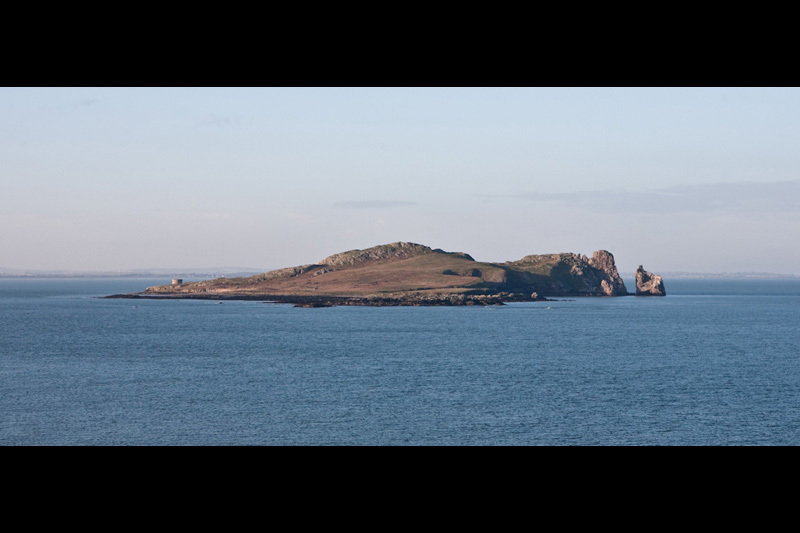 Ireland’s Eye, just a short rowing boat ride off the coast of Howth and still full of deadly, deadly seagulls. Damn those seagulls.. Damn them all to hell.